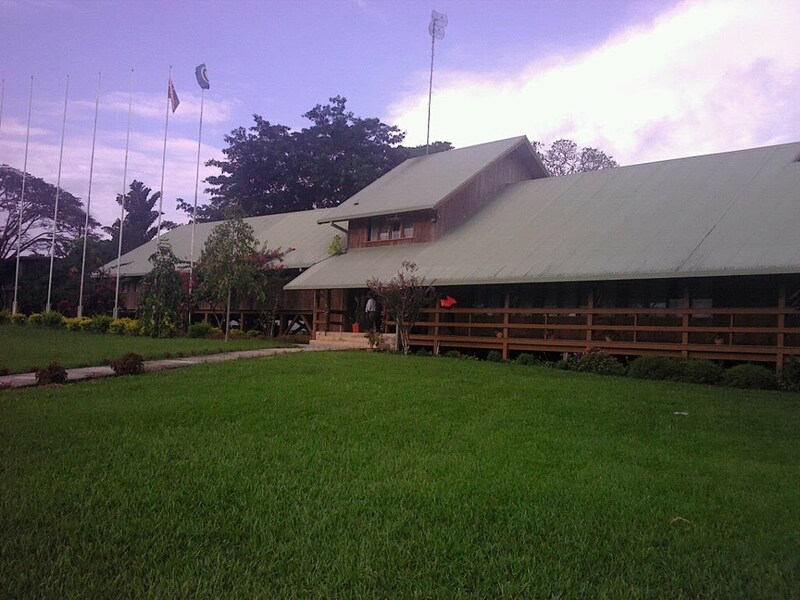 Bougainville News: Bougainville Government radically structures its government ministries to meet current and future needs. The Bougainville Executive Council has made the decision to radically structure its government ministries to meet its current and future needs. This follows the establishment of the Autonomous Bougainville Government’s own Public Service that now operates under its own law within Bougainville. ABG President Chief Dr John Momis made the revelation during the Joint Supervisory Body Meeting between the ABG delegation headed by President Momis and the National Government delegation headed by the Deputy Prime Minister, Hon. Leo Dion, in Kokopo, East New Britain Province this Friday (040714). “This is the first restructure of the Bougainville Government Ministries and the Administration since 2005 and the number of ministries has been cut to 15, thirteen members of the Cabinet will have only one ministry, and only one minister will have two ministries. This will enable all Ministers to focus their efforts on one government priority area,” the President declared. The Bougainville Senior Appointments Committee (BSAC) will be responsible for the appointment of the Chief Secretary (formerly the Chief Administrator) and Head of the Public Service and Senior officers including departmental heads. The Acting Chief Secretary will work with each minister to prepare a recommendation to the Bougainville Senior Appointments Committee for an Acting appointment for each department and directorate and all permanent appointments will be made within six months to start from 1 January 2015. The President also said that there were to be two new Ministries that will be created that sees the creation of a Ministry and Department of Police and Correctional and the Ministry and Office of Sports and Youth. 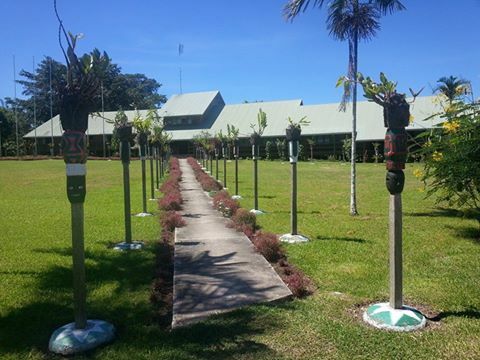 President Momis went on to reveal that the Bougainville Administration will have 11 departments headed by Secretaries and four Offices headed by Directors who will be the equivalent to a secretary of a department.